Before we begin with a review of the book itself, let me share with you a story of a close friend of mine in high school. He is a guy who is unassuming, a guy who sits in a group of friends, keeping all to himself, while only sharing his opinions once in a while, and only laughs at the jokes of others. 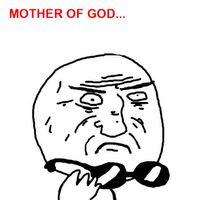 He reads a lot, and he listens and watches a wide range of music and movies. And when you speak to him about the things that he liked, he will share a lot with you, and this was when he reveals his secret side to you in its entirety. I’m sure you all will have friends of this sort, and while you may think of him/her as geeky, nerdy, quirky, or even eccentric, they are just a normal sort of person that lives with or around you. They may be shaped by biological predispositions, parental upbringings, or environmental circumstances, but they are essentially human, just like you and I. And let me tell you another secret: The person in the story? It was me (the style of this story sharing mirrors the style of the author of this book as she also shares her story in a similar fashion at the beginning of her book). 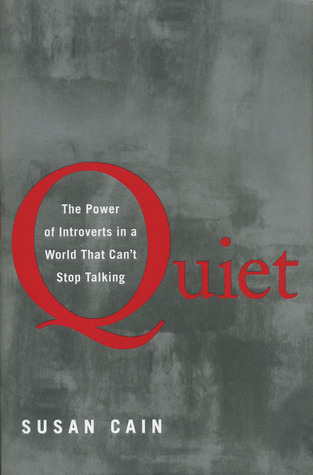 This intelligent, poignant, and moving book, written by said author, Susan Cain, provides a refreshing and clear account of a group of people called “introverts”. Some of you may have already heard of this term, as it was so popularized by psychologists, writers, and even online forums (much to our dismay, but more on that later). In fact, the term “extroversion-introversion” was actually introduced by one of the greatest analytic psychologist, Carl Gustav Jung, in his great book — “Psychological Types”. And nowadays, the continuum between extroversion and introversion is included in many personality tests, such as the “Myers-Briggs Type Indicator”, or the more popular “Big Five (OCEAN) personality traits test”, to determine whether you are an introvert, or an extrovert. 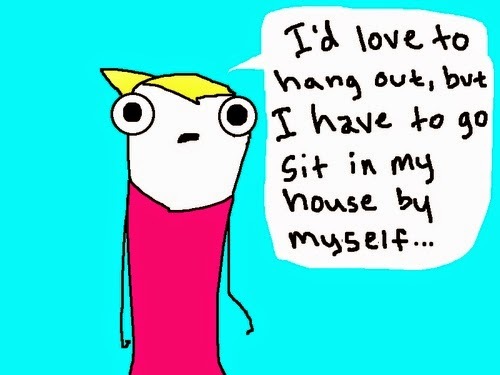 But first, what is an introvert? To use Carl Jung’s definition, it is an “attitude-type characterized by orientation in life through subjective psychic contents”. I know you are baffled by the excessiveness of his psychoanalytic jargon, and so, to put it in English, introversion basically means: A person who predominantly focuses on one’s inner psychic (mental) activity, as opposed to an extrovert, who focuses predominantly on the outside (external) world. No. And this is what Susan Cain attempts to achieve in illustrating in this book (especially part four). People act differently around different groups, and one can even learn how to master this ability. This is not to say that people are skilled actors in which they portray different personas in order to adapt to the situation (“Free Trait Theory”, look it up :D). It just means that we are flexible, and we people are not as rigid and fixated as one is led to believe by many pop psychology books (“Men are from Mars, Women are from Venus”, I’m looking at you) in the market nowadays. This brings me to another point of this book, the societal tendency to alienate and isolate those who are quiet, those with a higher preference of keeping things to themselves, and those who prefer to stay at home, resting, as opposed to going out with friends in gatherings or parties. This is what Susan Cain termed as an “Extrovert Ideal” in her book, to outline our modern preference to over-idealize those who are outgoing, expressive, and charismatic. There is nothing wrong with it, to say the truth, but to place these personality traits and temperaments on a pedestal and worship it says a lot about how times have changed. As Susan Cain pointed out in her book, introverts have much to offer to society, and yet, in the face of such a “passive” discrimination, introverts are forced to change their whole behaviors and personalities to adapt to society in order to survive. Again, this is not to say that companies, institutions, or academies should specifically accommodate to introverts and create an environment that is catered for introverts, but rather, we should try and create an environment that can allow both halves of the human species to work with each other, play with each other, and best of all, to understand each other. Because believe it or not, according to one study in America, about one-third to one-half of our population consists of introverts (Bayne, 1995), which means that in a group of two to three people you know, one will be an introvert! Let me tell you a few examples of famous introverts in our modern history: Lincoln, Gandhi, Newton, Einstein, Steven Spielberg, Rosa Parks, Warren Buffett, Bill Gates, even Emma Watson (fanboys be like “What?!?!”). There are a lot more examples that I can give, but frankly, I forgot about them already (because I read this book some time ago). This is not to illustrate that introverts are highly superior to extroverts, and there are a lot of successful extroverts out there who created a better life for all of us. But rather, the point to raise these examples are to illustrate that the world would be a much duller place if it is a world without introverts, just as the world would be very much different if there are no extroverts at all. And this could be said of any contemporary issues, such as gender, racial, or religious issues. We must learn to co-exist, as a world with no diversity is a world which is monotonous. Lastly, regarding the over-popularization of the term “introversion”, there are many people nowadays that claim themselves to be an “introvert” so that they can show others how “unique” they are. No. Being an introvert does not automatically make you cool. The fact is that this book aims to empower introverts, to inspire them, and to provide a solution on the long-standing issue of our “extroversion idealized” society. Not to provide a manual on how to look cool. 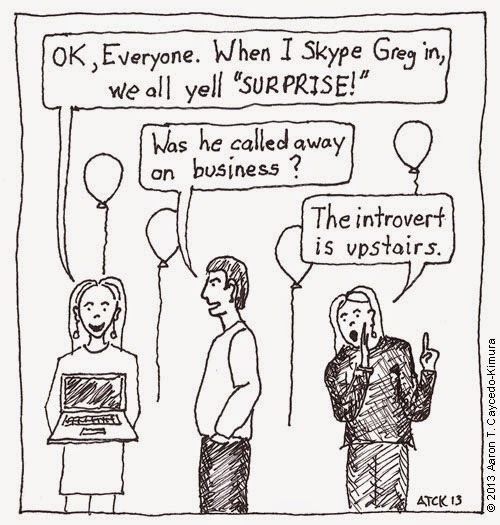 This is what irks most introverts, a lot. And with that, I end this first book review on Susan Cain’s really good book, which I highly recommend to those who wanted to understand introversion, or to those readers who just wanted to pick up some general information regarding personality traits. It is written in a simple, understandable, and yet smooth flowing prose. This book is available in many of the book stores (I’m referring to Malaysia, as you know…. I live here) I went to, and the price is just awesome — RM 40–50++. Thanks for the support, and see you next time. Ciao! 2. Carl Gustav Jung. (1971). Psychological Types. Princeton, New Jersey: Princeton University Press. 3. Rowan Bayne. (1995). The Myers-Briggs Type Indicator: A Critical Review and Practical Guide. London: Chapman and Hall. 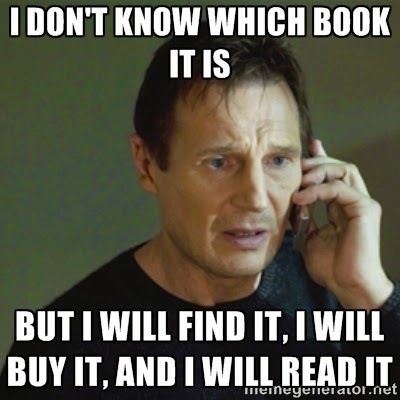 Posted in Book Review and tagged books.